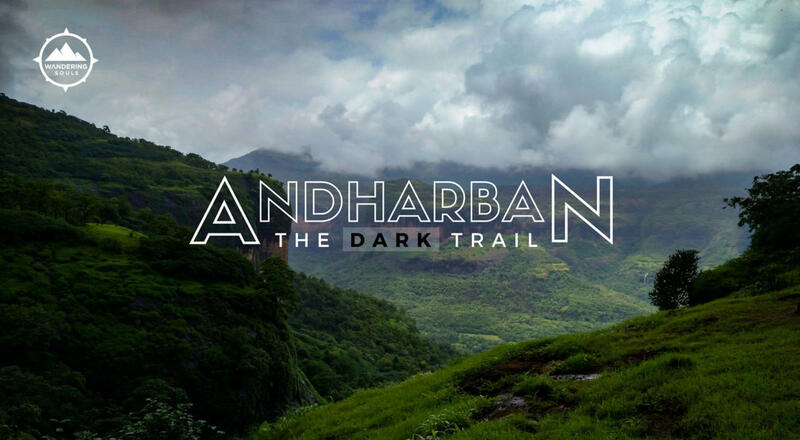 Andharban Trek is one of the most beautiful & fascinating monsoon trek. We will be passing through dense forest walking on the valley edges running parallel to the famous Tamhini ghat. Evergreen forest covers you with shade in the first half of the trek (6-8 kms). The trek further descends down in Konkan to reach Bhira (4 kms). The same valley where is the origin of the Kundalika river famous for its white water river rafting. 16:30 hrs – Start return journey towards Mumbai (we would reach Mumbai by around 9 pm depending on the traffic). This brings us to the end of our trip, Or rather just the beginning. Cancellation charge of 15% would be deducted from the booking if cancelled 7 days before the event.